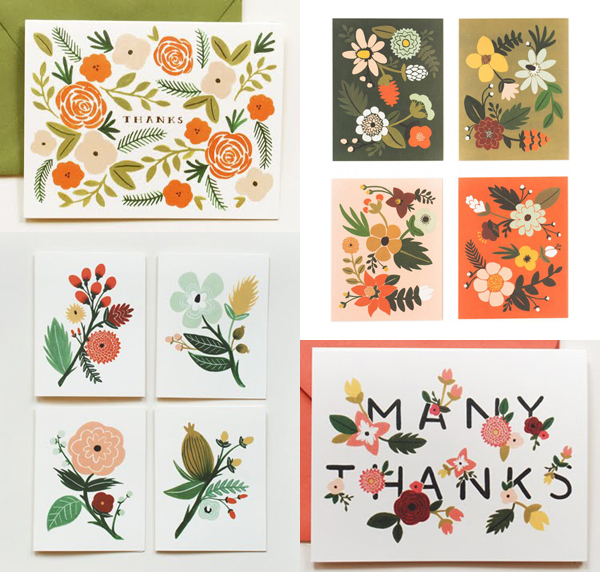 emma lamb: art & illustration : Rifle Paper Co.
art & illustration : Rifle Paper Co. 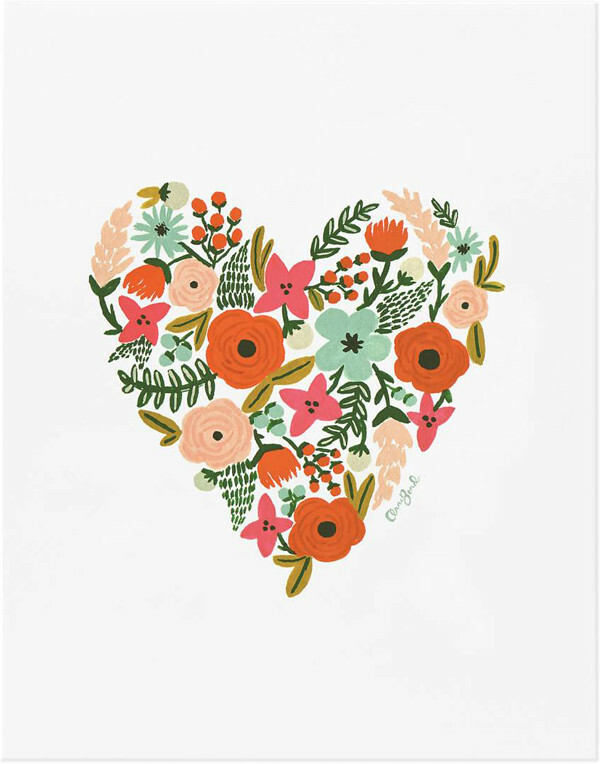 These sweet floral paper goods from Rifle Paper Co. are kinda folksy and cute but in a grown up sort of way. I think it's the slightly sludgy colour palette that gives them that lovely vintage / retro look, probably why ! love them so much?! Oh yes, and I do love that they have given pretty girls names to their range of thank you cards! Yes! The bottom one is reminiscent of Australian flowers. They are all super sweet though and very vintagey looking. Wouldn't one of these in the letter box just brighten any old day right up? You're right. They just border on old-lady-floral-prints but play more to the cool-vintage side. they do have that retro style , love them all! These are wonderful - thanks for sharing! Just my kind of thing... better get the credit card out!